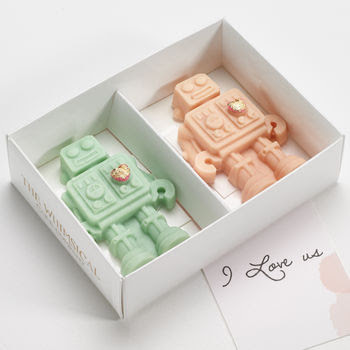 Home Lifestyle Unique chocolate Valentine's gifts. 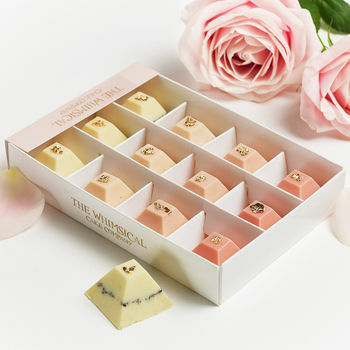 These Chocolates are £10 and made from Belgian white chocolate which is tinted with pastel colours and tiny gold hearts, they're not gluten free and may contain traces of nuts. 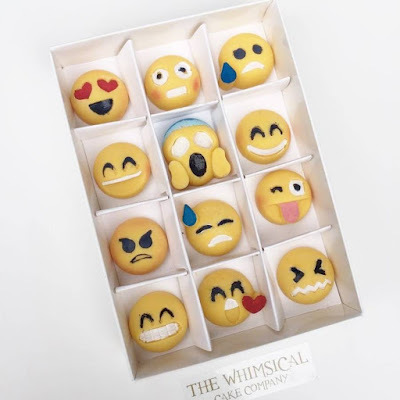 I think they're a great idea and quirky for chocolates for Valentine's day. 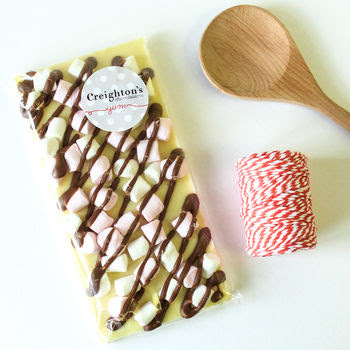 These chocolate bars cost £5.95 and are made with white Belgian chocolate, I'm not sure what kind of marshmallows are on top but I think the name of the bar fits perfectly. This bar isn't gluten free and also, may contain traces of nuts. These Emoji chocolates made me chuckle, I'm sure your other half who loves emoji would chuckle about them too! They are on the expensive side with a price tag of £17 but they are hand painted with special paint. 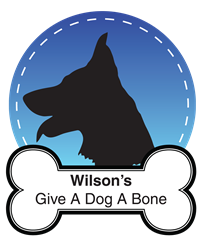 They're also made from Belgian white chocolate and aren't gluten free also, may contain traces of nuts. 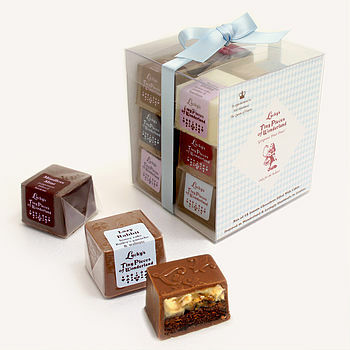 These are very prices, £29.95 for a box for 12 cake filled chocolates, it is filled with 12 different flavours (honey and brownie cakes in mixed flavours) some of these do contain nuts, so please be aware if you have a nut allergy like I do! I find these skulls very pretty, I love the little crowns and the gold eye sockets, these cost £17.50 and come in a pack of 8. 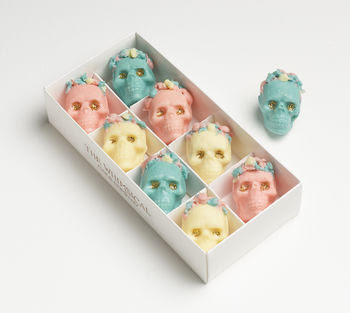 They are not gluten or dairy free and made from Belgian white chocolate and edible gold glitter, but if your partner is into skulls and pastel these chocolates are a perfect present. I've had chocolate pizza before and it's lasted me a while, this is what I like most about it! You can choose your own toppings and it comes in a pizza box! 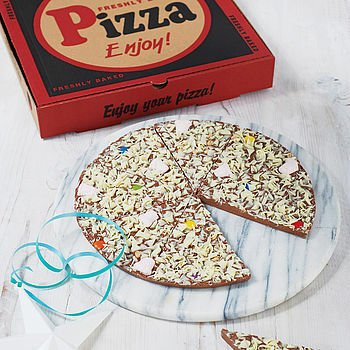 The price tag is £15.50 which is a lot for a chocolate pizza, to see what ingredients it has please click on the title. 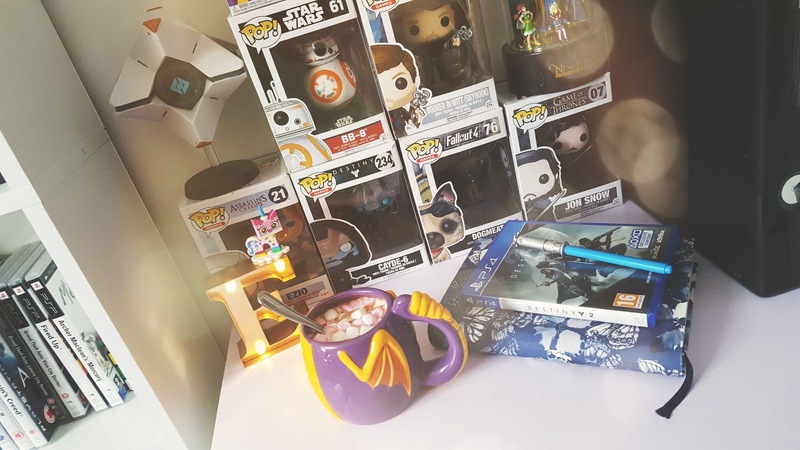 I know not everyone likes Valentines day nor do they celebrate it, so why not get some unique chocolates for your partners anniversary or birthday instead! Ah so much chocolate! I love the robot one and the pyramid. Some of the prices though!